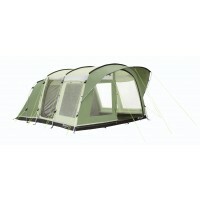 Our selection of weekend tents have been chosen because they offer three principal features. 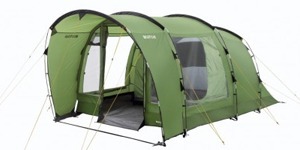 The first is that you can stand up in them. 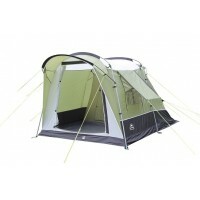 Each of our weekend tents offers decent head height so, no getting on your hands and knees to crawl in (although you may be doing that anyway after Friday night in the local hostelry). 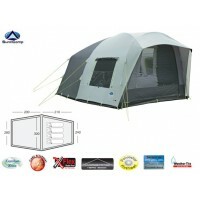 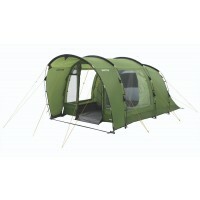 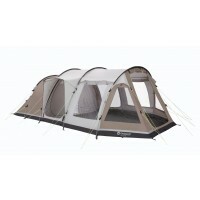 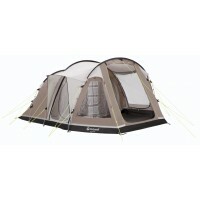 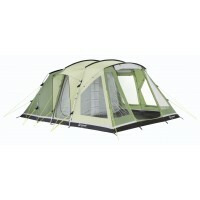 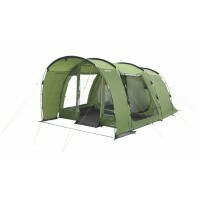 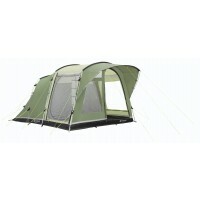 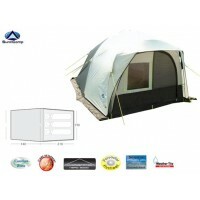 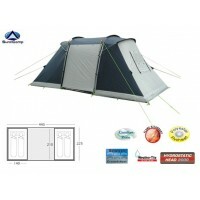 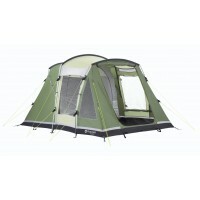 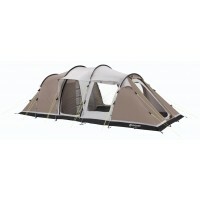 The second main feature is that these tents are easy and quick to erect. 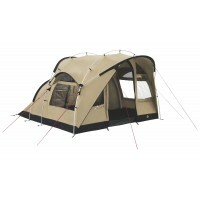 You don't want to be erecting the tent equivalent of the Forth Bridge during your valuable weekend time and so having something quick to erect is essential (reminds me of my youth too). 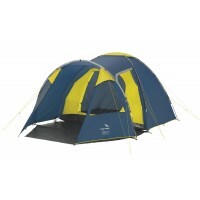 Finally, these weekend tents have also been chosen because they are compact. 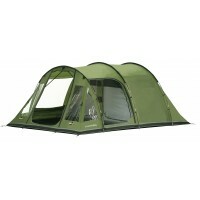 You don't want to be packing and transporting a big tent and lots of kit for a one or two night break. 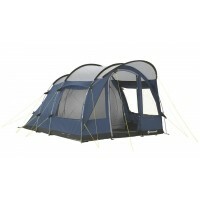 So, we've assumed minimum bin lids (kids) and no kitchen sink (lots of kit). 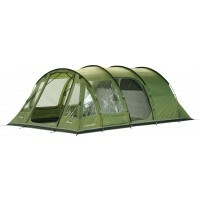 If you think that the options we have in this section are not big enough for you then (you haven't seen me in my birthday suit) please take a look is the next category up which is the Family Tent category.